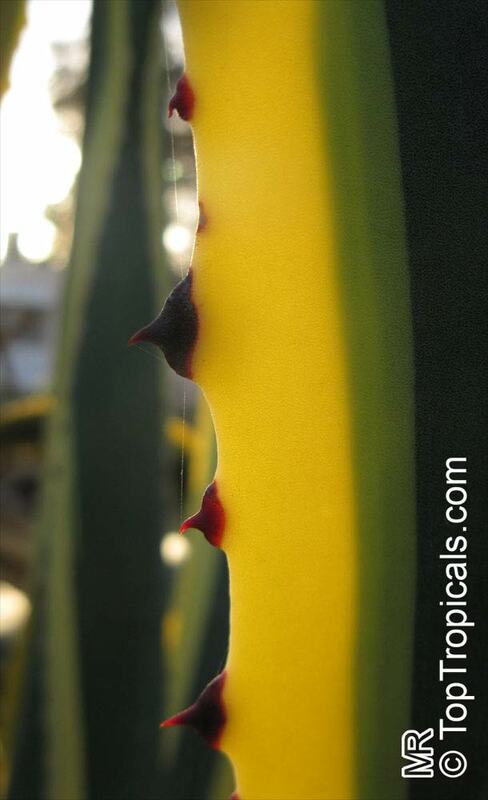 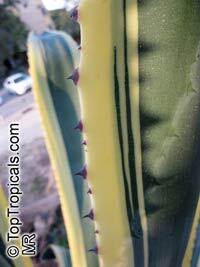 Acanthocereus tetragonus is a tall, columnar cactus that reaches a height of 2–7 m (6.6–23.0 ft). 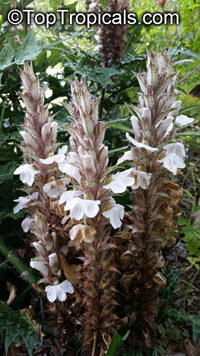 Flowers are open from midnight until dawn, attracting hummingbird moths. 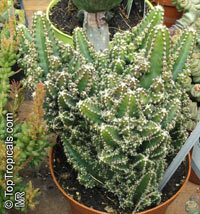 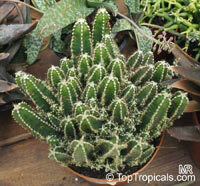 Acanthocereus tetragonus 'Fairy Castles' is a dwarf, columnar, branching, slow growing cactus. 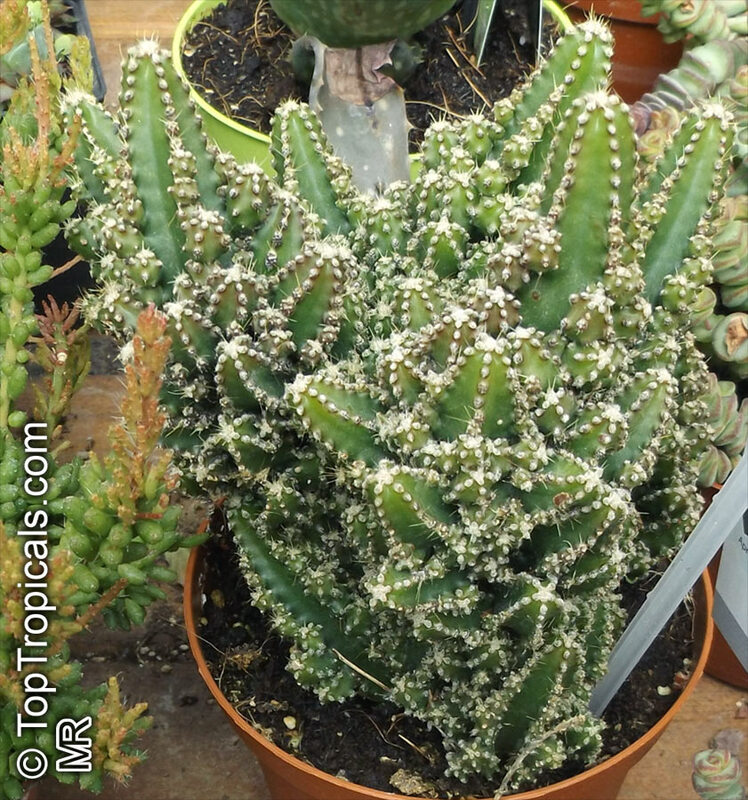 The Fairy Castles Cactus is the colorful name by which the plant is marketed and refers to the numerous vertical stems of different heights that resemble spires and turrets. 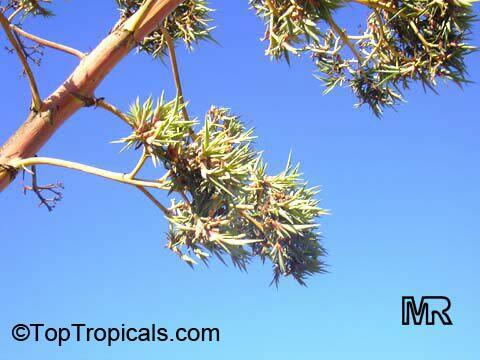 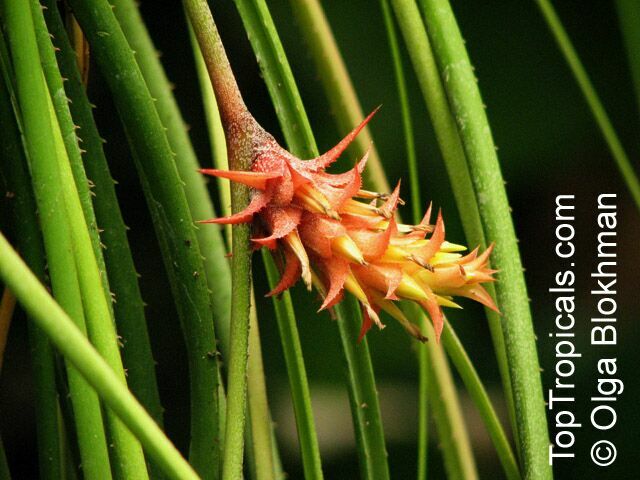 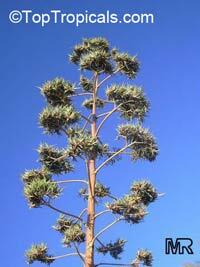 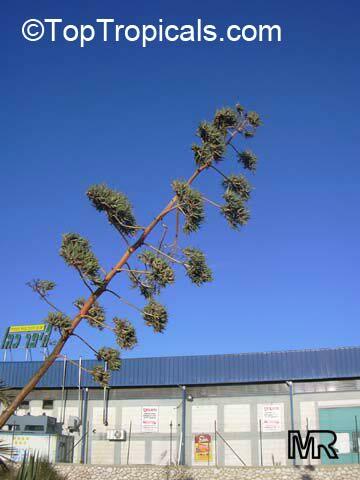 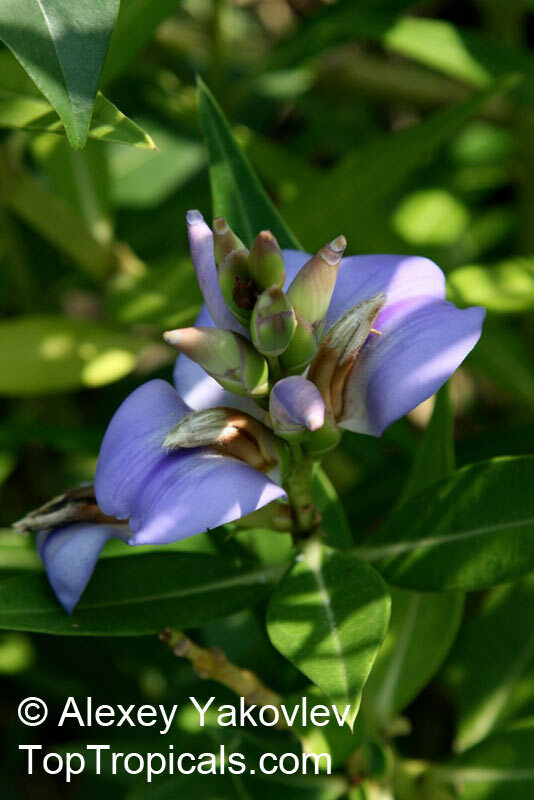 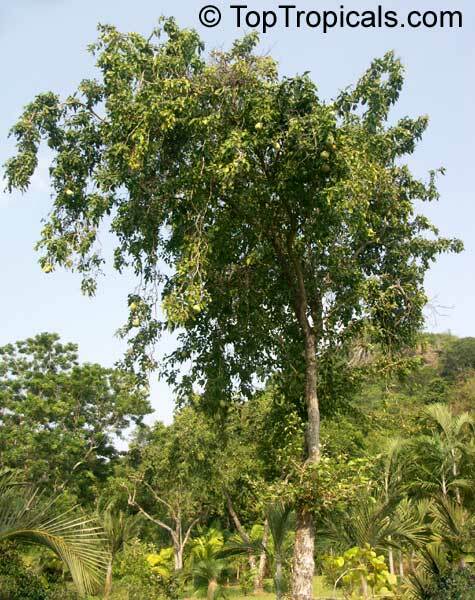 This plant is a medium sized tree that grows up to 40ft.This plant is known to posses some medicinal properties. 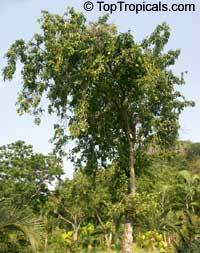 All parts of this tree including, the roots, leaves, trunk, fruits, and seeds, are used for curing one human ailment, or another. 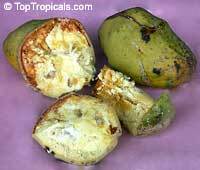 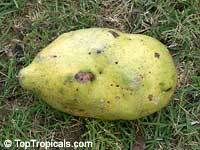 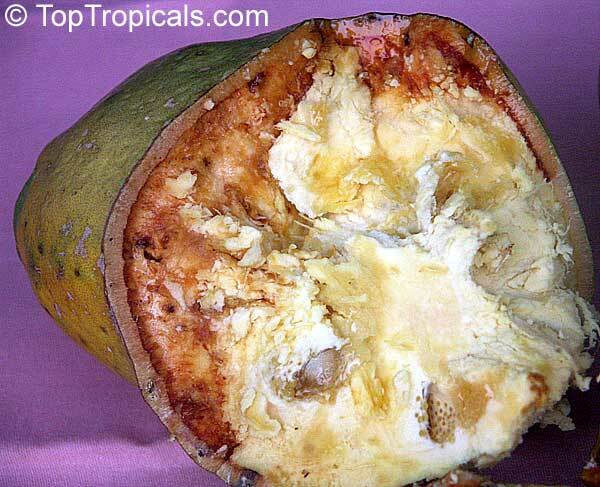 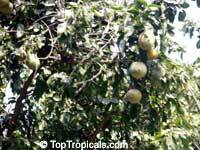 The fruits are usually eaten by people.They taste like marmalade, and smell like roses. 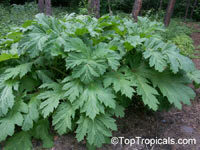 They are also used in the preparation of many medicines in villages. 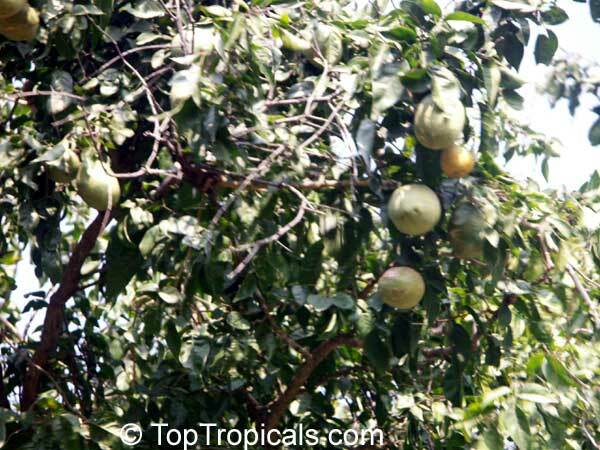 These protein-rich fruits are also used in making some very good drinks. They can also make a wonderful jam. 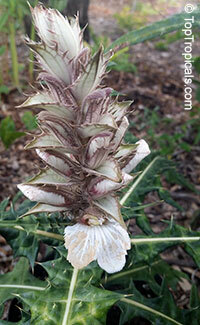 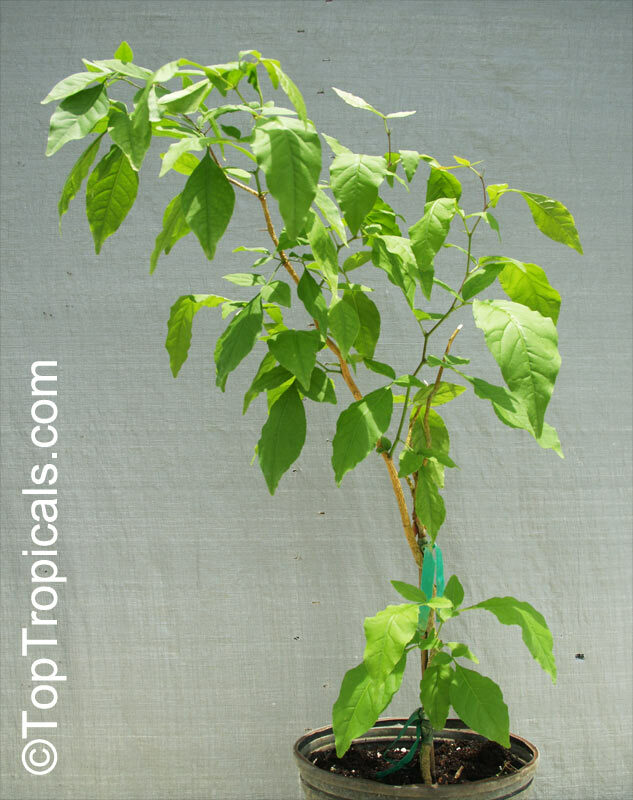 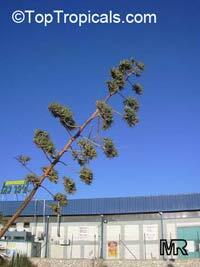 The plant easily withstands long periods of drought, which are needed for better fruit yields. 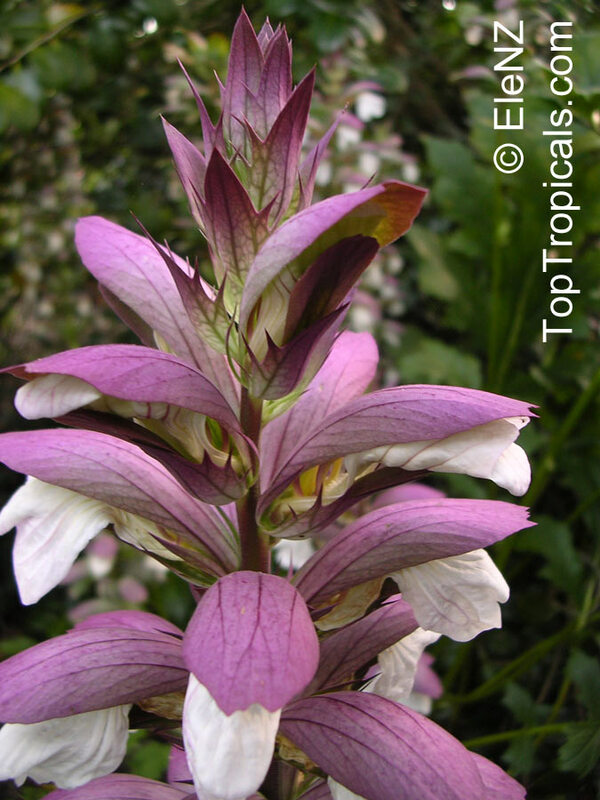 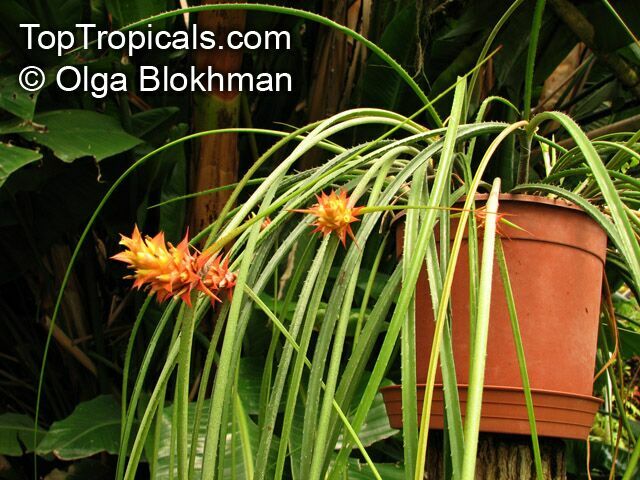 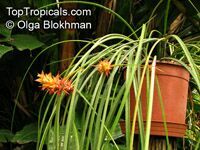 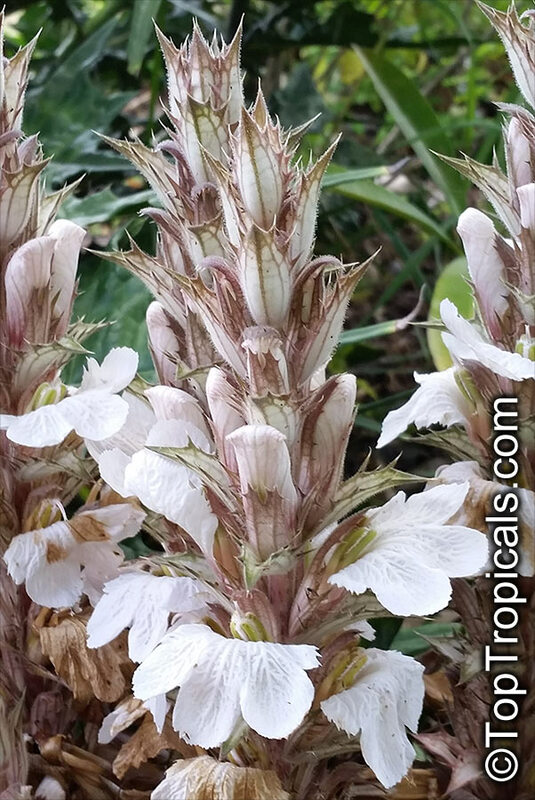 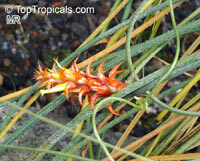 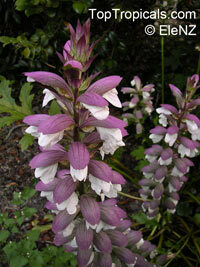 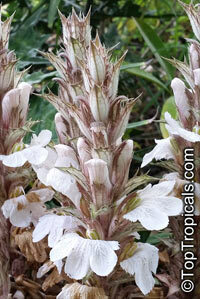 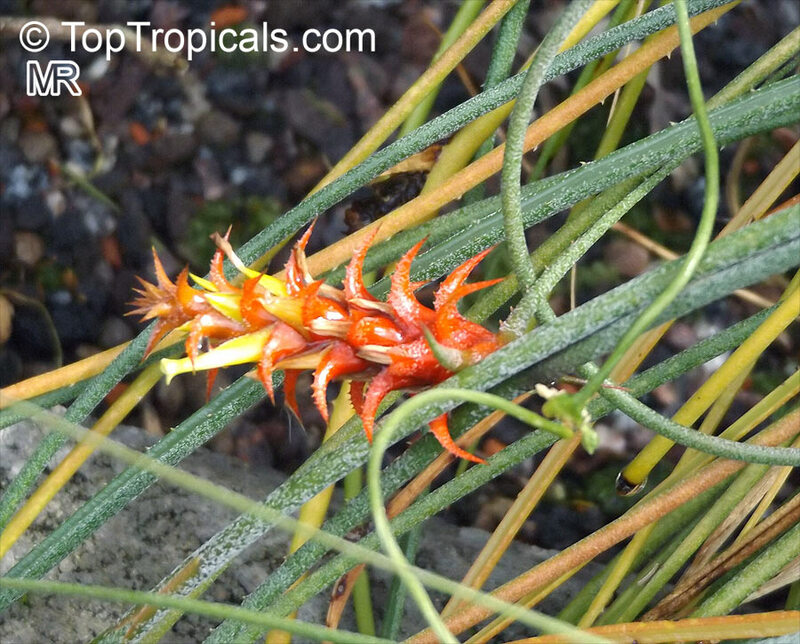 It grows in most soil and climate types, and requires little care when established. 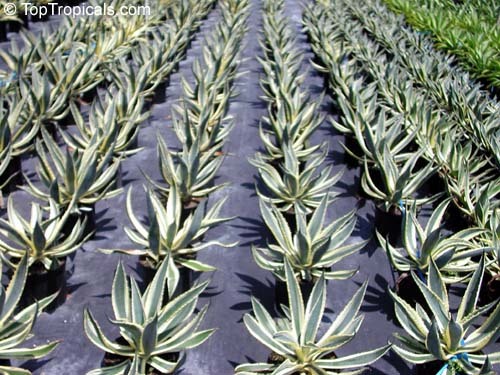 The genus of more than 200 species of rosette-forming, mostly monocarpic, or sometimes perennial succulents from the desert and mountainous regions of the Americas. 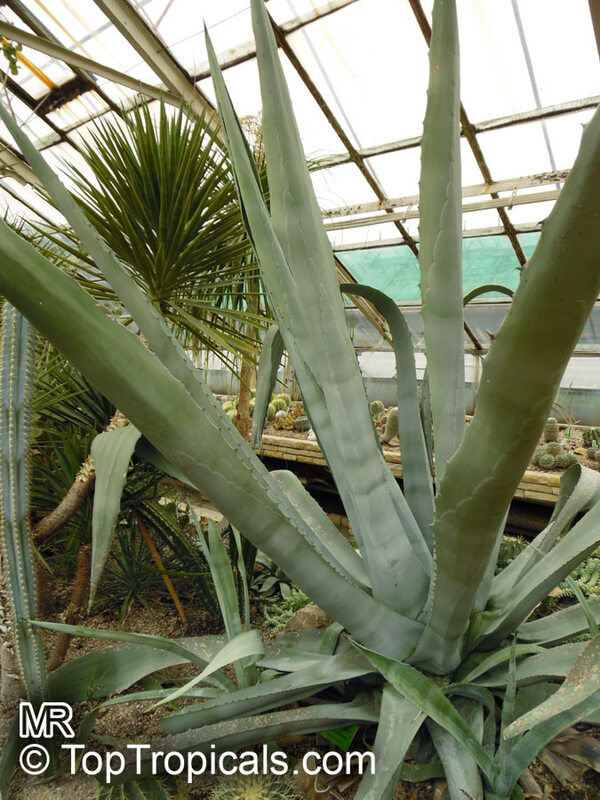 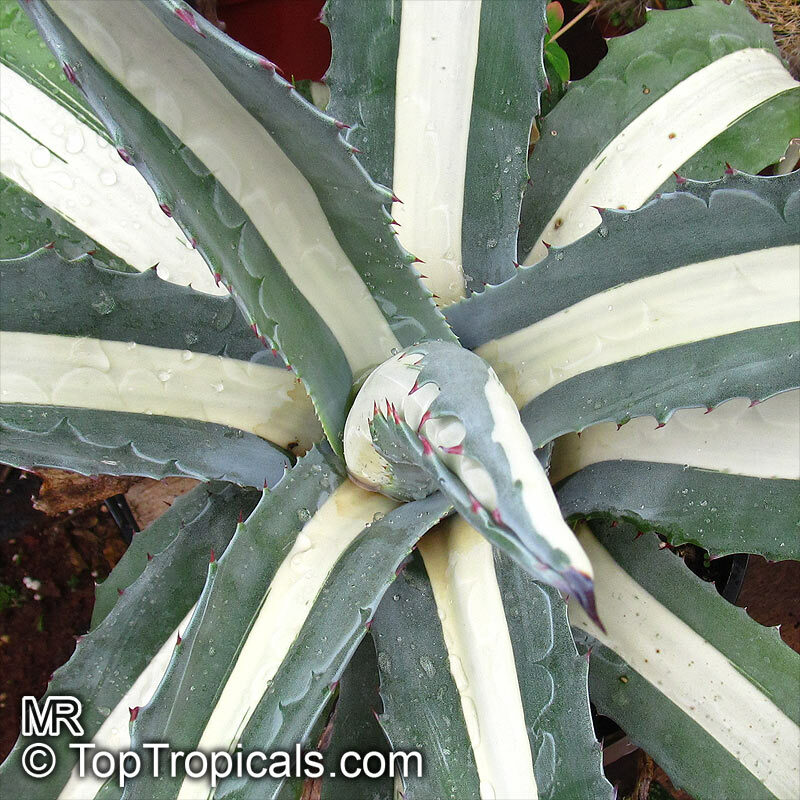 The most popular Agave is the Century Plant, so-called because of the mistaken belief that it flowers only once every 100 years. 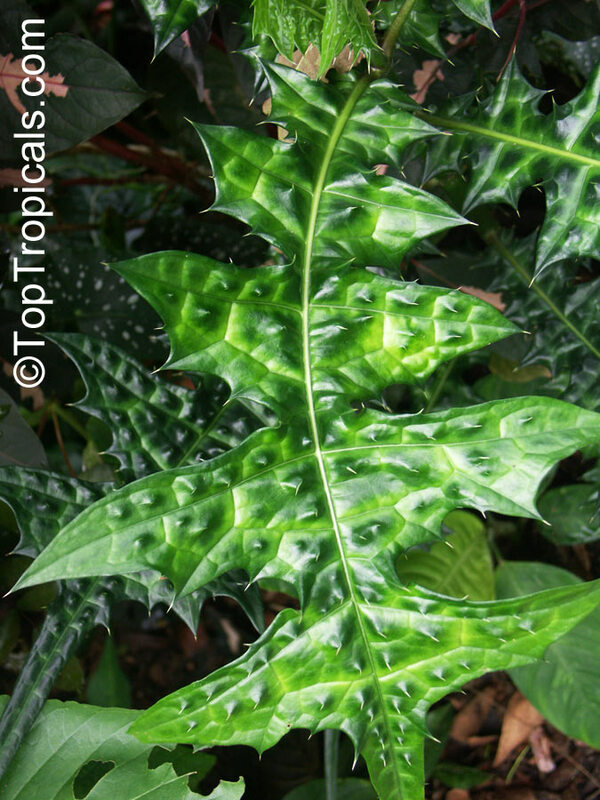 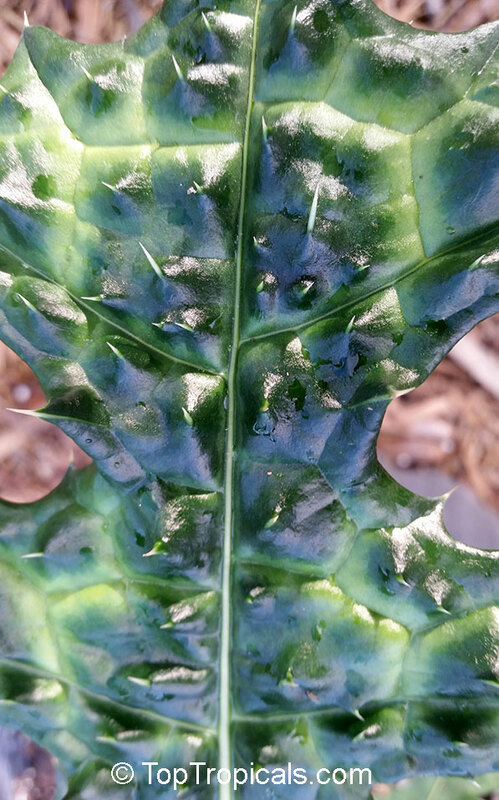 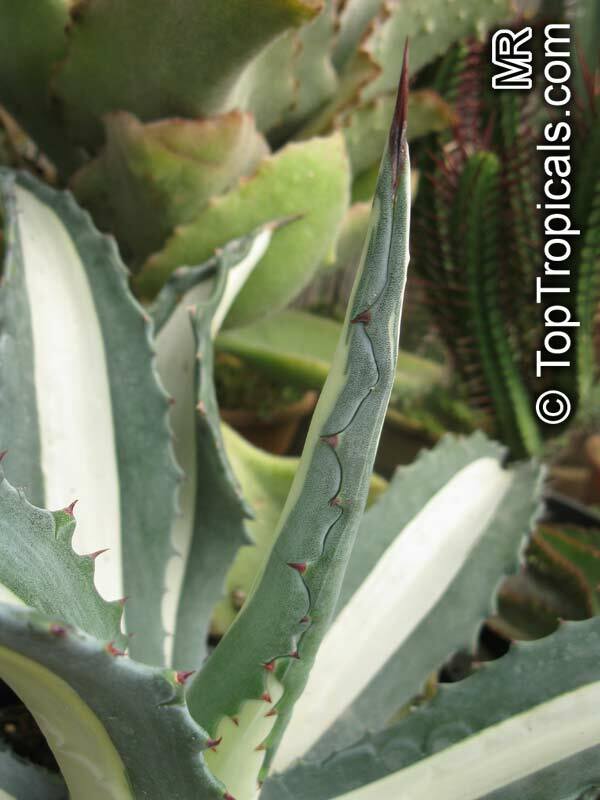 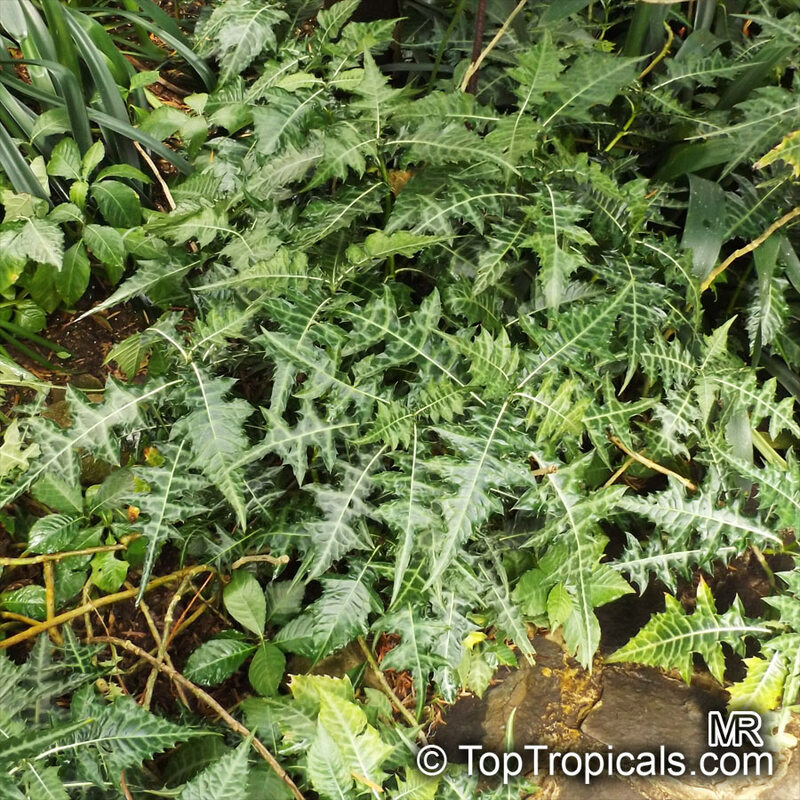 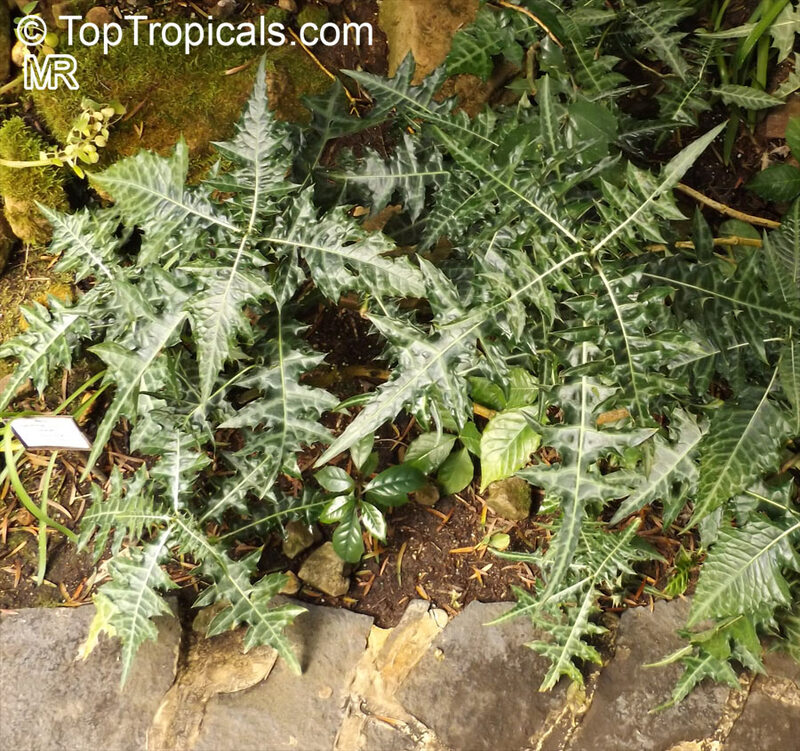 There are two colorful varietis - Agava americana marginata (green leaves edged with yellow) and Agava americana mediopicta (cream leaves edged with green). 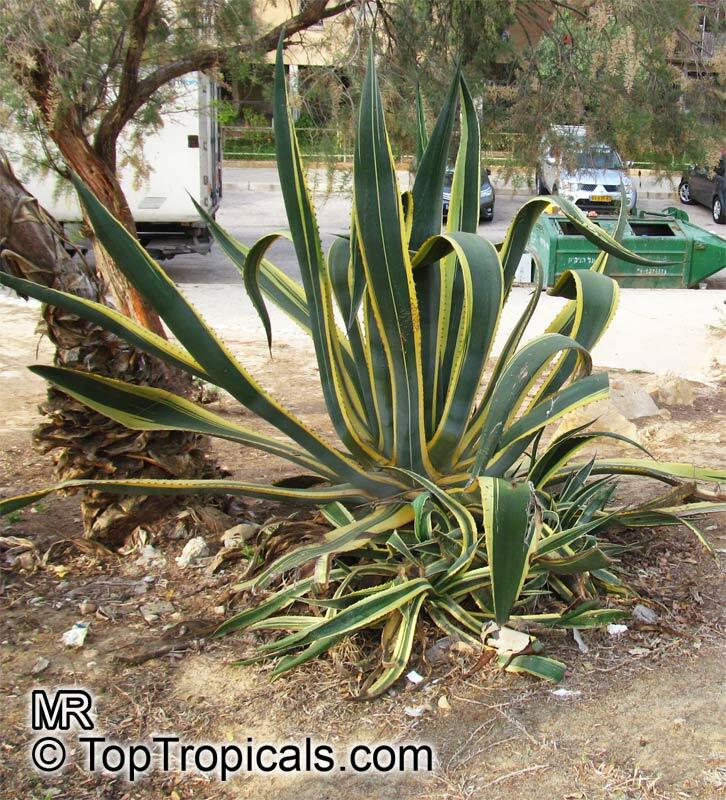 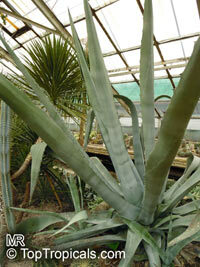 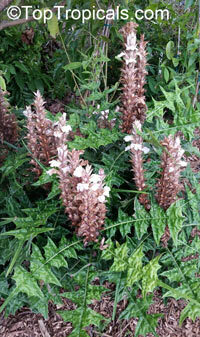 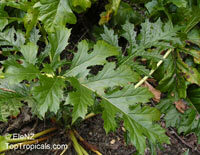 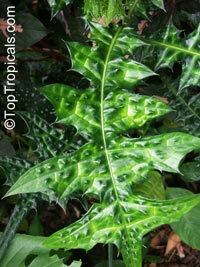 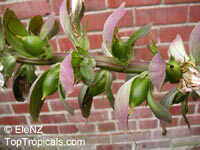 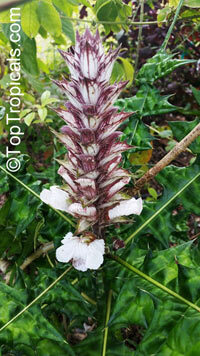 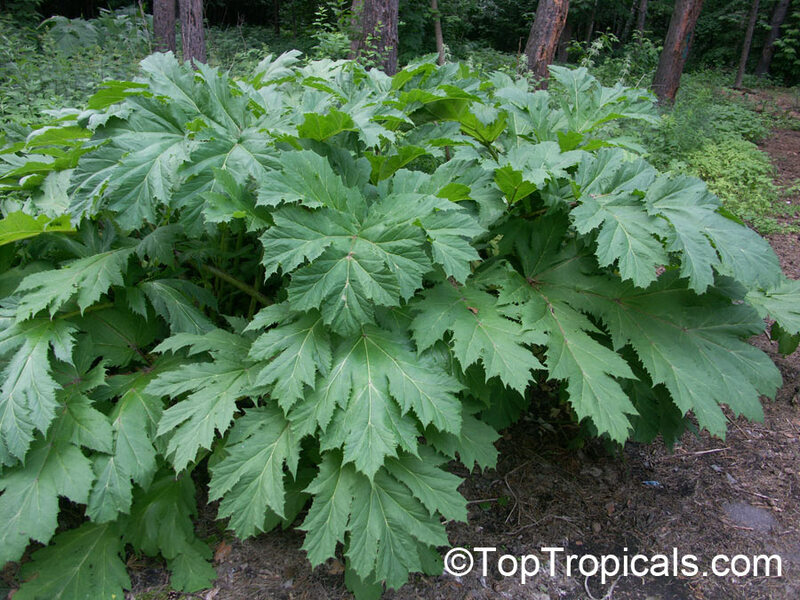 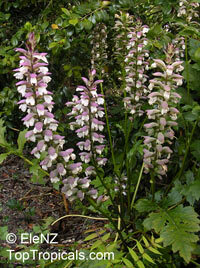 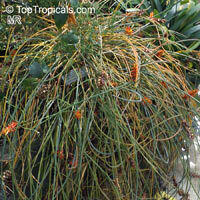 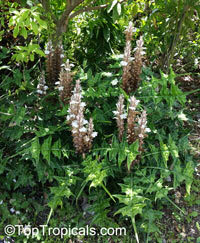 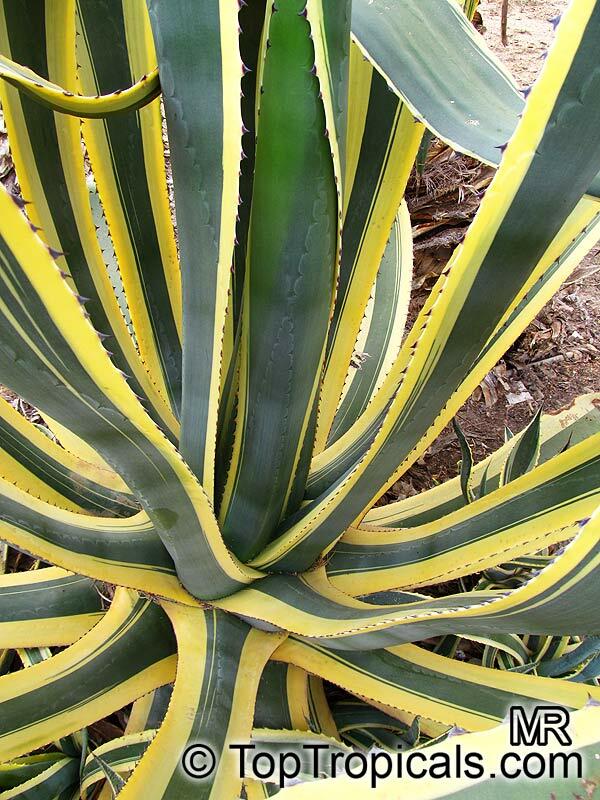 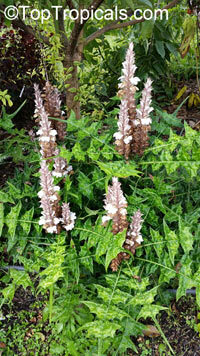 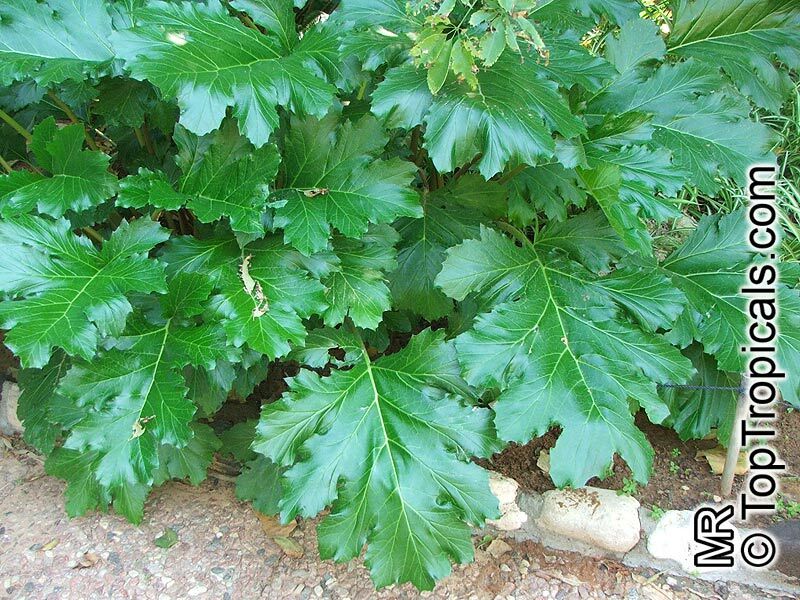 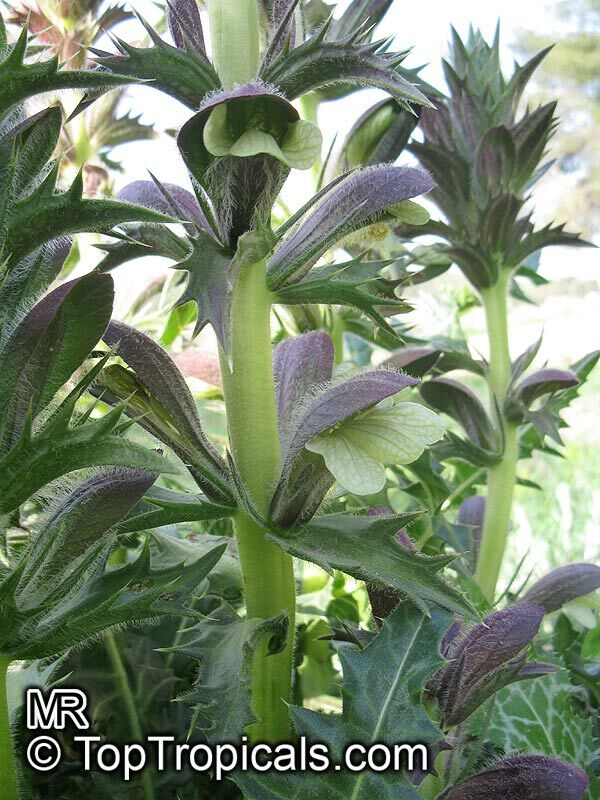 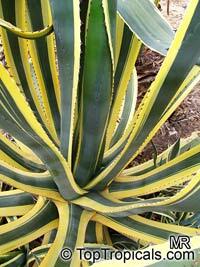 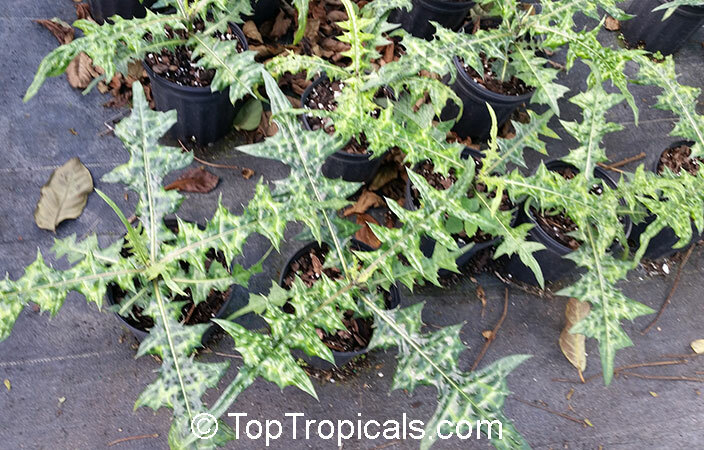 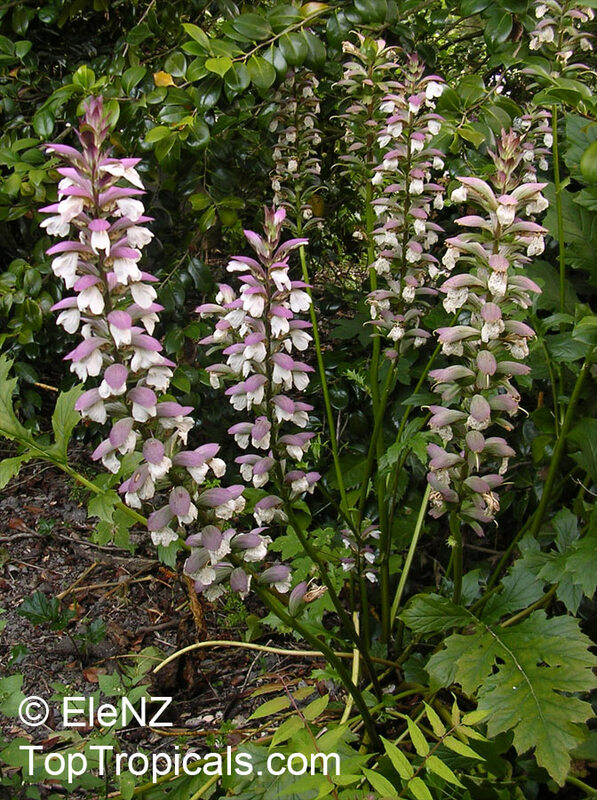 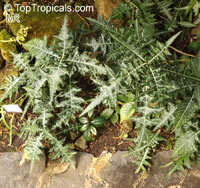 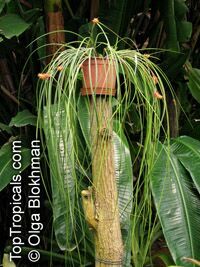 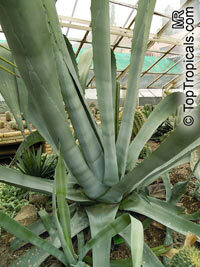 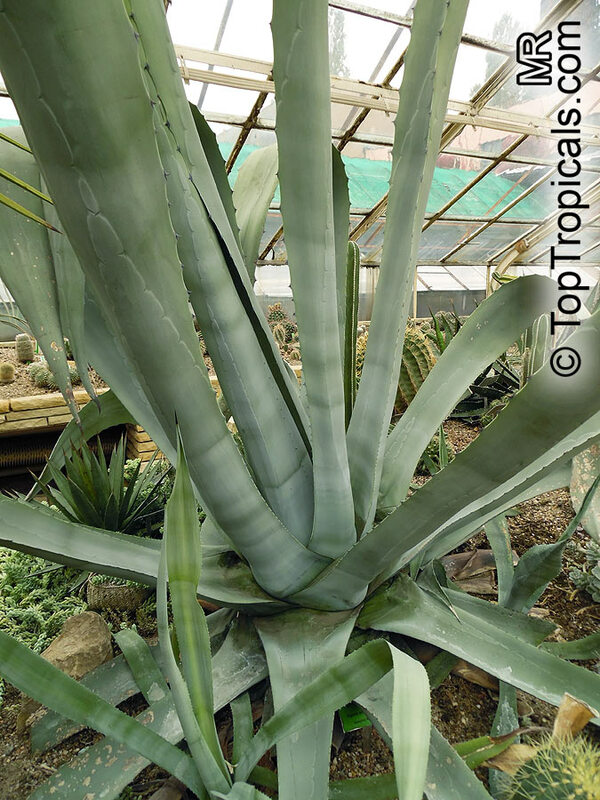 These plants produce leaves 3 or 4 feet long, and their size makes them unsuitable for an ordinary room. 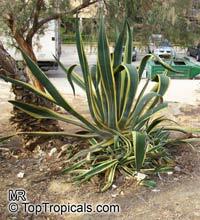 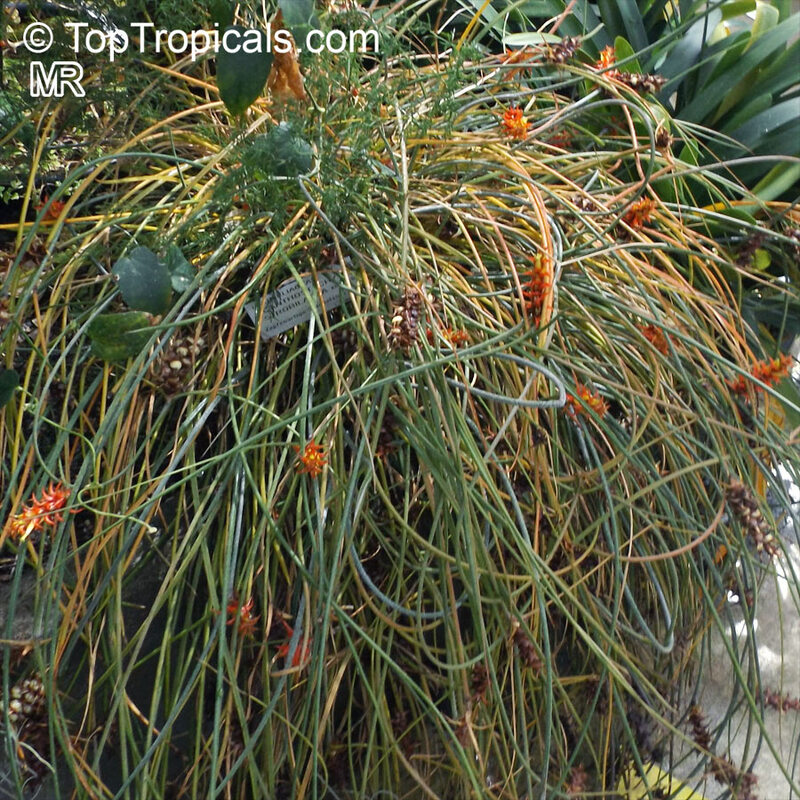 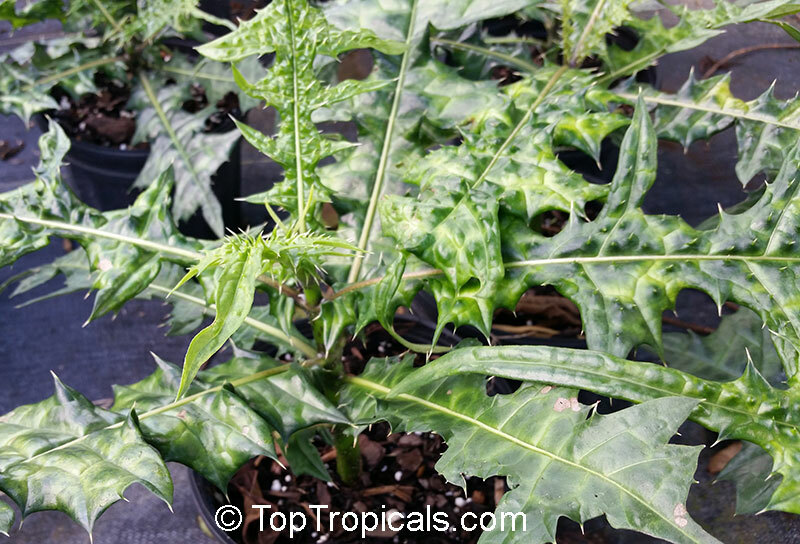 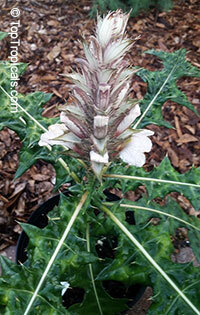 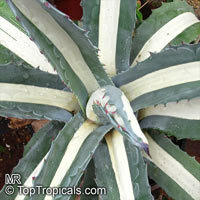 In winter watering this plant can be done once every 1-2 months, there is no need to mist the leaves. 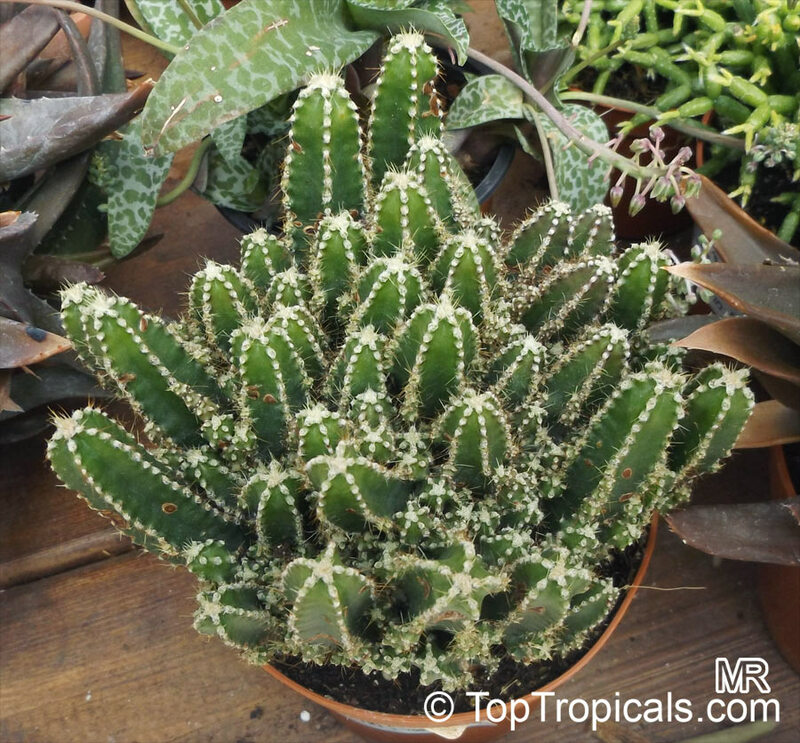 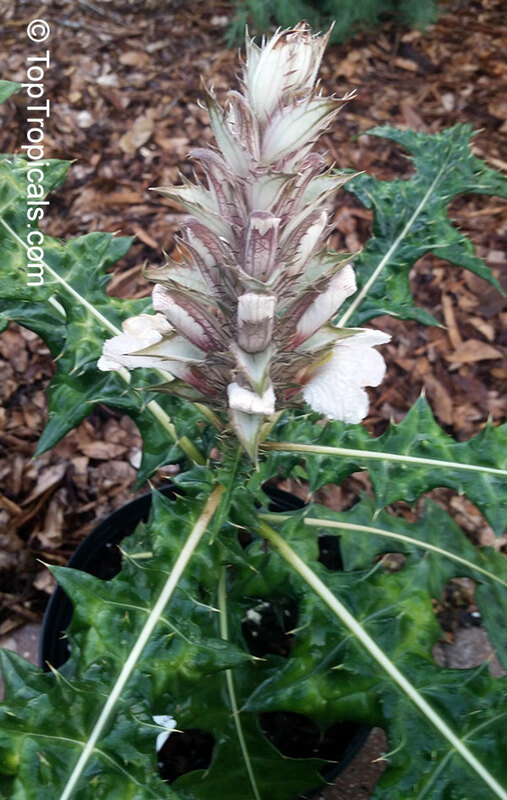 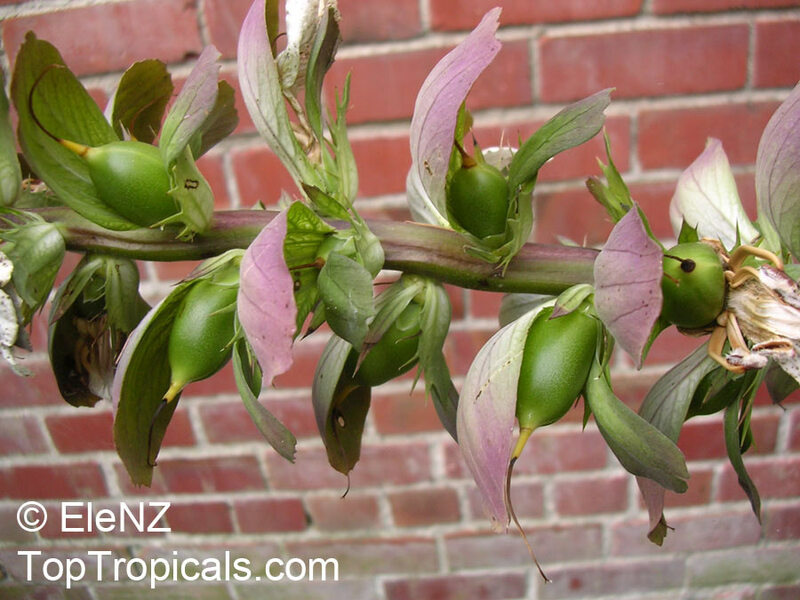 Showy collectable plant that requires no special care. 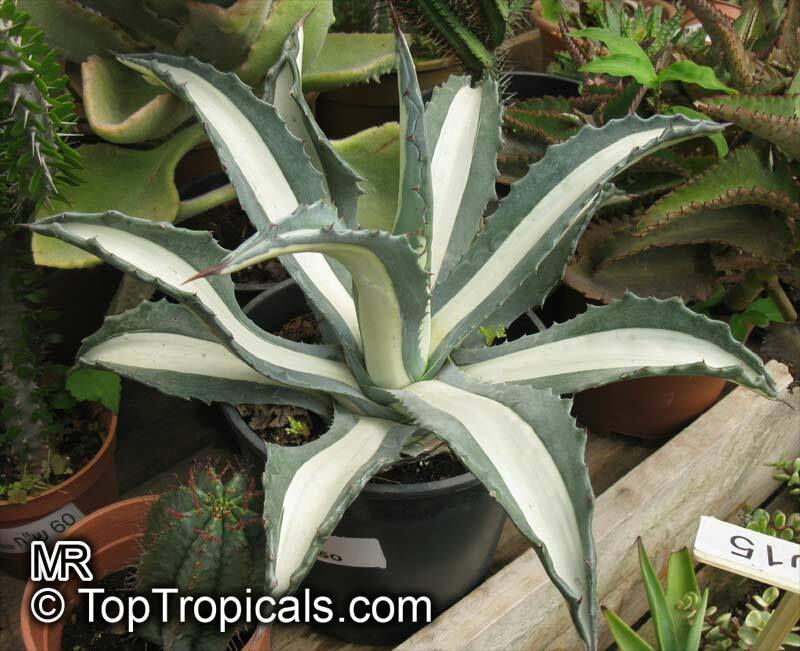 Great plant for summer patio. 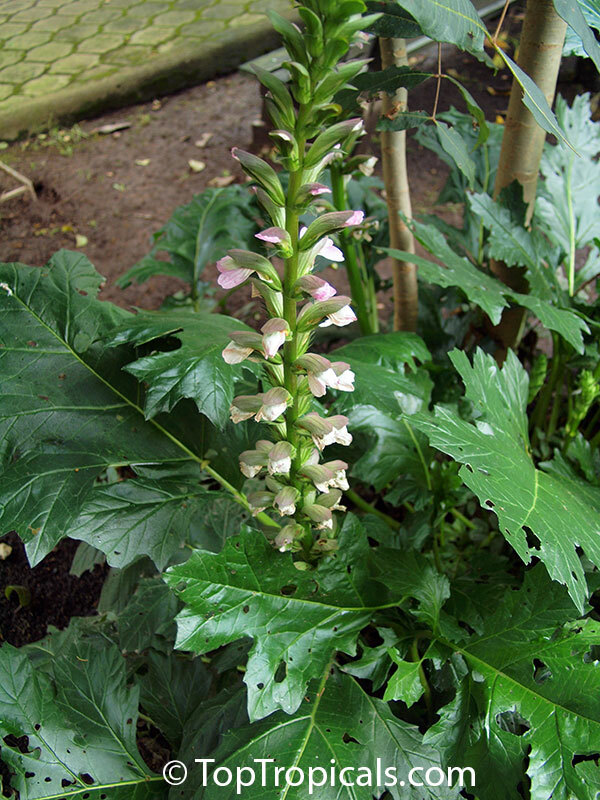 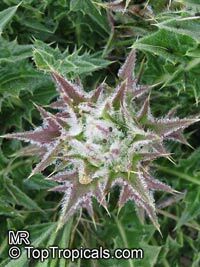 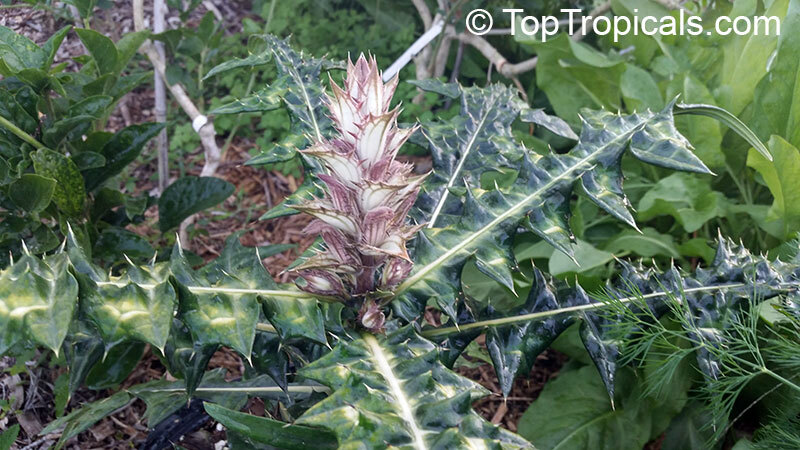 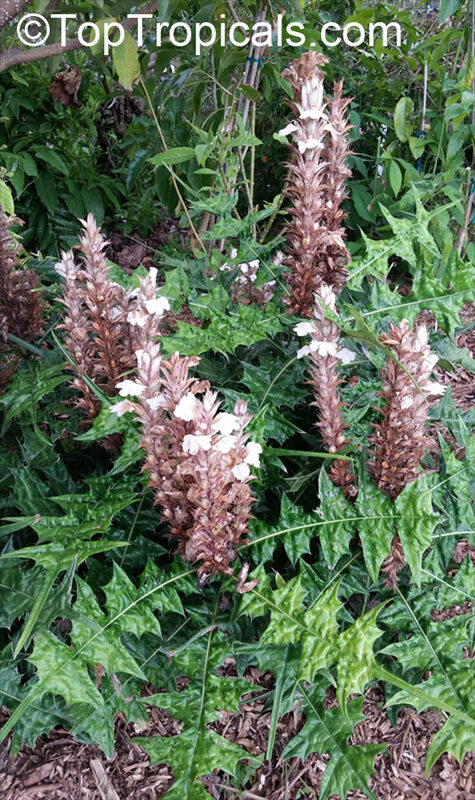 This plant has rigid gray leaves, stout teeth. 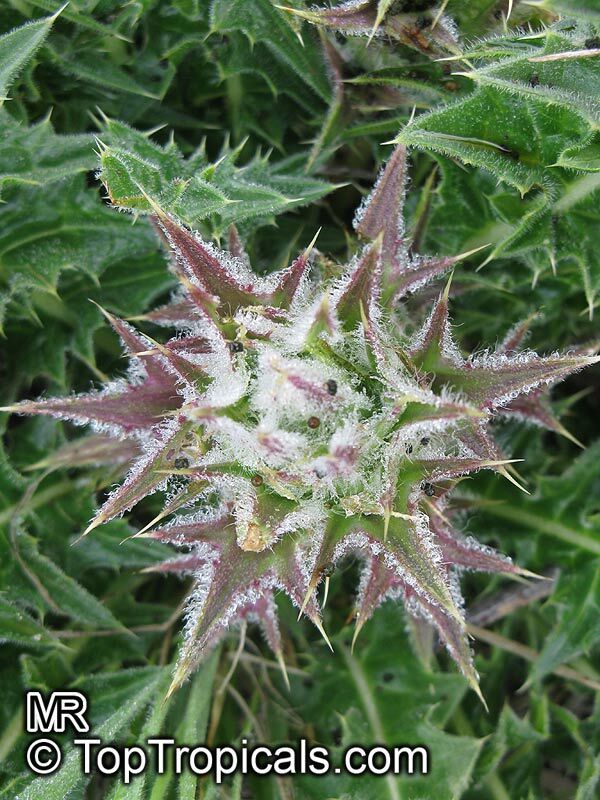 Very cold hardy to approx 10F. 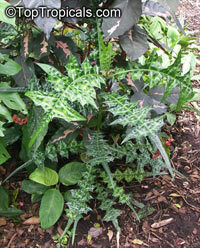 Use soil mix with 30% of sand. 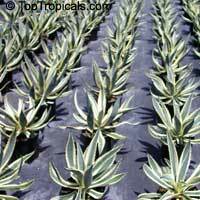 Broadcast seeds onto the soild surface and moisten the soil. Keep warm, damp, in filtered light until sprout.